Dublin Airport is introducing a new system to reduce delays. Working with the Irish Aviation Authority, it will fine-tune aircraft turnaround times and pre-departure sequencing. It's hoped the changes will increase the predictability of events, and lead to fewer late gate changes and faster taxi times. Airport Collaborative Decision Making (A-CDM) is a Europe-wide initiative under the guidance of Eurocontrol, which is the European organisation for the safety of air navigation. Dublin Airport Managing Director Vincent Harrison is keen to get going. "We are fully committed to this initiative which will improve aircraft arrival, departure and turnaround times", he said. A-CDM will make it easier for airports, aircraft operators and ground handlers to know exactly where an aircraft is at every step. Paul McCann General Manager, Irish Aviation Authority Terminal Services, said the new system will also benefit the environment. He said it will "help reduce fuel burn and CO2 emissions from aircraft and vehicles operating on the airfield". Dublin Airport hopes to become a fully certified A-CDM airport by this summer. It secured €356,000 in European funding for the programme. 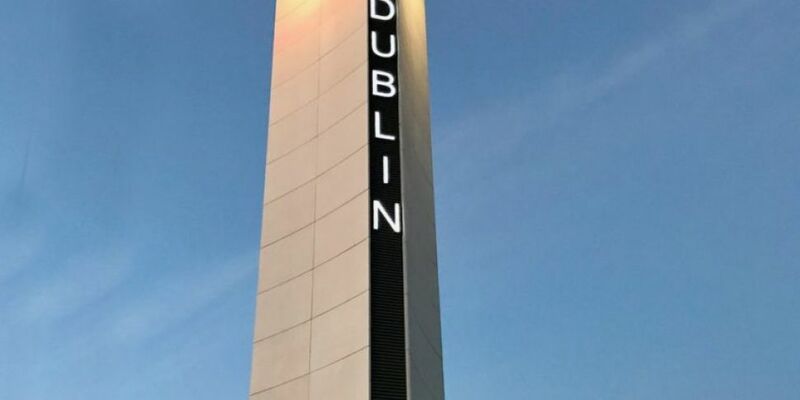 Is Dublin Airport Prepared For A Drone Attack?